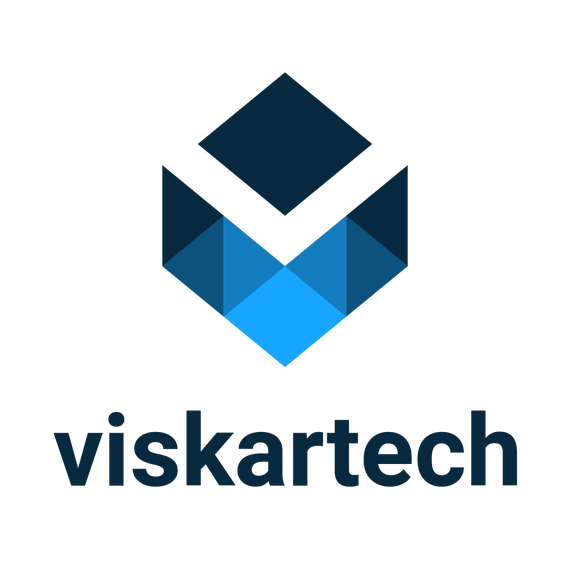 VISKAR provides an efficient and easy-to-use interface for modeling concrete, rebar, steel embeds, post tensioning ducts, pre-cast elements and any other material. 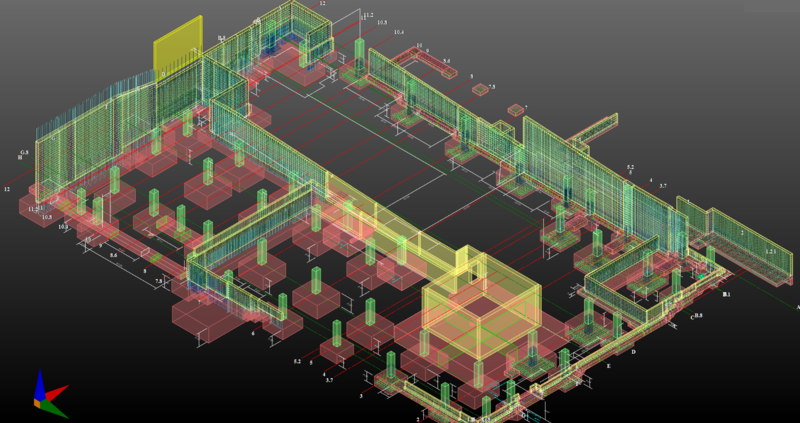 A 3D walk through “inside” the concrete structure helps identify site issues, improving cost control. The power of VISKAR BIM is unleashed through VISKAR CLOUD - a platform that facilitates a location-independent, multi-stakeholder operation on the same project. A general contractor, a concrete contractor, a fabricator and other stakeholders can all coordinate their respective operations, through teamwork and with transparency. VISKAR’s proprietary “Surface Recognition Technology” is a function that provides the modeler with the ability to automatically detail rebar while taking into consideration concrete surface contours, cover values, existences of openings/cuts, etc. - all with fewer instructions. This tool works for almost any concrete shape and allows the modeler to focus on creating components for different reinforcing requirements. 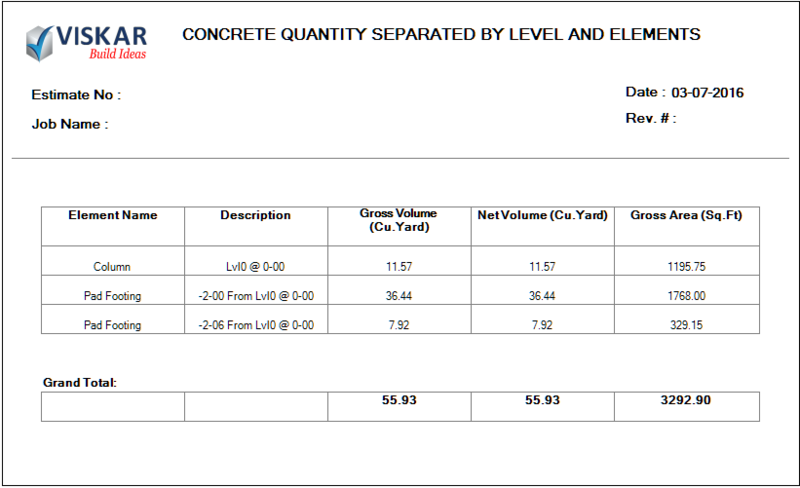 VISKAR has efficient tools to model complicated concrete structures and generate surface and volume reports. The built-in ability to dynamically model concrete pours enables effective management of the concrete pours on site. VISKAR’s ability to customize and embed information within the 3D objects transforms 3D models into truly high-definition information models. 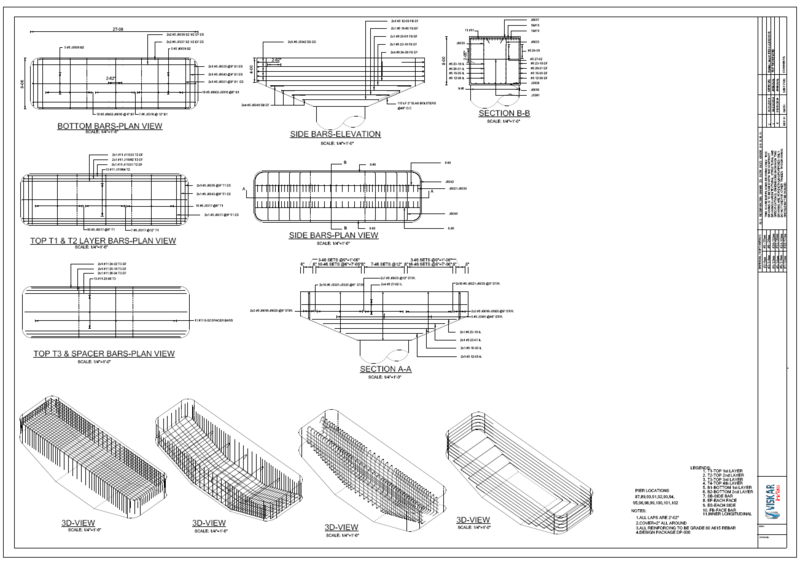 Reports for scheduling (4D) and costing (5D) along with the traditional 2D / 3D drawings provide a wealth of information required to successfully manage any project.